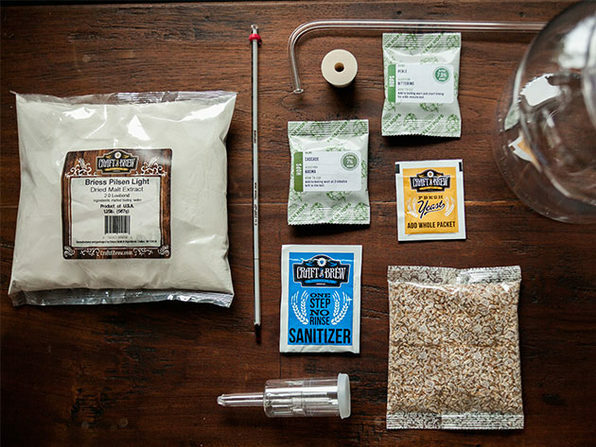 Oktoberfest came and went, but you don't need to wait until next year to enjoy the festival's rich brews. 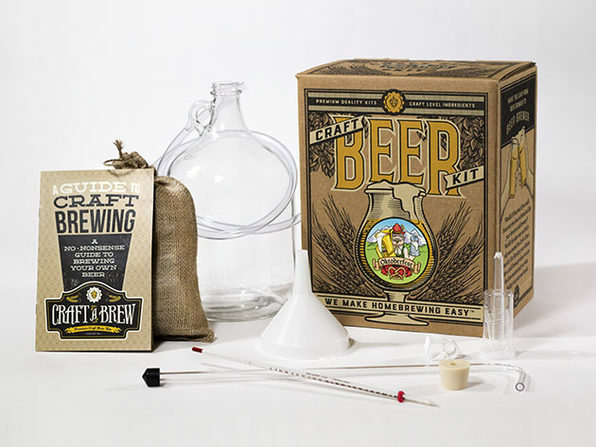 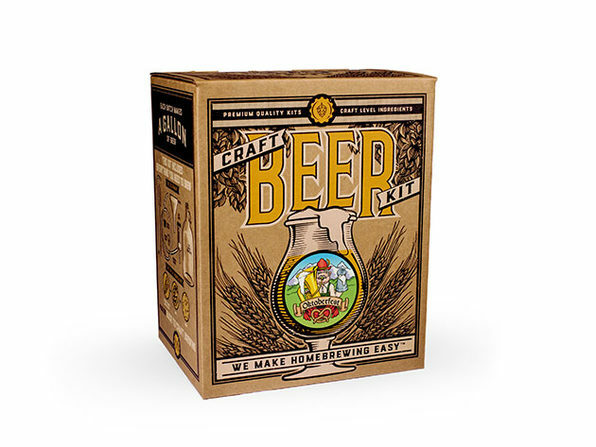 Containing everything you need to brew your own Oktoberfest beer, this kit will have you channeling your inner brewmaster as you create your own full bodied, malty beer based on the traditional Oktoberfest style. 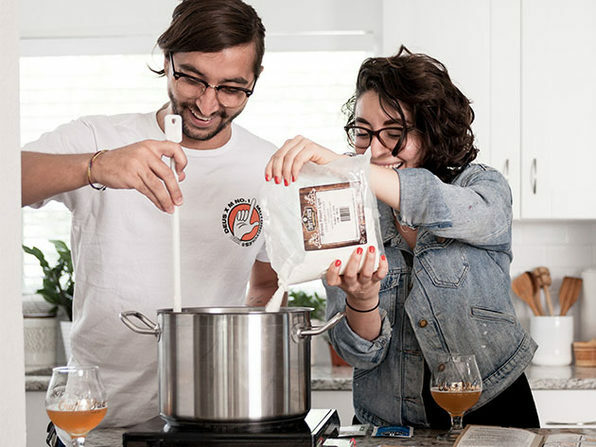 Sip the finished product, and you'll treat your tastebuds to a flavor that has a subtle bitterness, caramel sweetness, and a clean dry finish that will take you right back to the world's largest beer celebration.